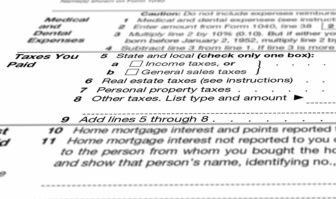 Washington – The U.S. Treasury Department on Thursday issued new rules aimed at preventing taxpayers in Connecticut and other high-income and high-cost states from avoiding a new cap on the deductibility of their state and local taxes. The Internal Revenue Service said in May it would move to thwart the workaround Connecticut, New York, New Jersey, California and a number of other states have taken to avoid the new cap on these popular deductions. The federal tax overhaul, called the Tax Cuts and Jobs Act, limits to $10,000 the amount of SALT taxes an individual can deduct in a calendar year. The Tax Policy Center says the average SALT deduction in Connecticut is $19,665. On Thursday, the Treasury Department released its final rules that gutted the attempt by Connecticut and other states to avoid the new cap. 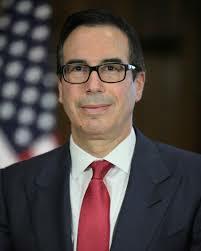 U.S. Secretary of the Treasury Steven Mnuchin. Gov. Dannel Malloy hit back. “The Republican tax law is an affront to middle class Connecticut families and a massive giveaway to the wealthiest individuals and largest corporations, and the guidance issued by the Trump administration today only makes it worse,” Malloy said. “Now, Treasury is attempting to take away the ability of states like Connecticut to mitigate the harmful effects of the law. We will assess our options as we work to protect Connecticut taxpayers,” Malloy added. Appearing on CNBC on Friday, Malloy said the new IRS rules will raise taxes on nearly 200,000 individuals and families in the state. Malloy also said most Connecticut taxpayers won’t realize the impact of the cap on deductibility of SALT taxes until they file their 2018 federal taxes — and have to write a check. 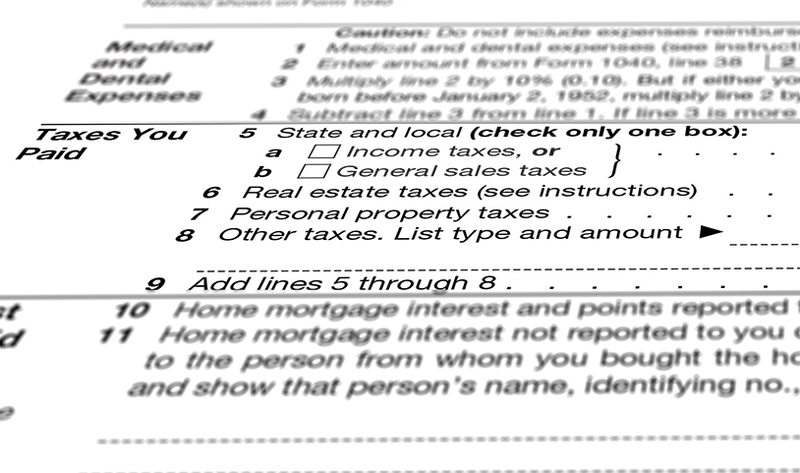 In response to this new limitation on SALT deductions, Connecticut and other states adopted ways to increase the charitable deduction, which has no cap. Connecticut’s law allows municipalities in Connecticut to create “community supporting organizations” classified as charitable organizations. Taxpayers would make “contributions” to these organizations and most — but not all– of that donation would be credited toward their tax liability. Since there is no cap on charitable donations in the new tax law, this would have allowed Connecticut taxpayers to avoid the $10,000 cap on SALT tax deductibility. Municipalities had been awaiting IRS guidance before creating the charitable funds. The tax workaround developed by the “blue states” followed a model used by “red states” to fund school voucher programs and public services. For instance, Georgia and Alabama give donors local tax credits for making contributions to hospitals and schools. The Treasury Department said that, under their new regulations, these donations will be unaffected because they aren’t made in lieu of tax payments and are considered legitimate charitable contributions. “We appreciate the value of state tax credit programs, particularly school choice initiatives,” Mnuchin said in the statement. Saying it is discriminatory, New York, Connecticut, Maryland and New Jersey have filed a federal lawsuit challenging the constitutionality of the SALT deduction cap.